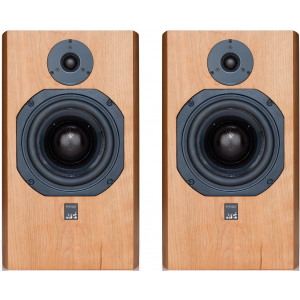 Award winning British made loudspeakers, the largest bookshelf model in the SCM range, beautifully designed with curved wooden cabinets in black ash, cherry or satin white. 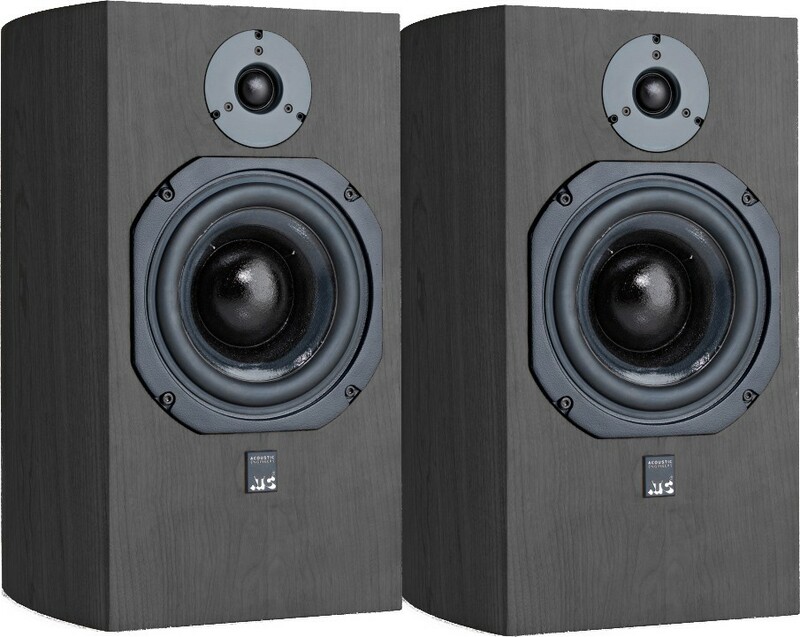 Earn 2150 loyalty points when you order this item. 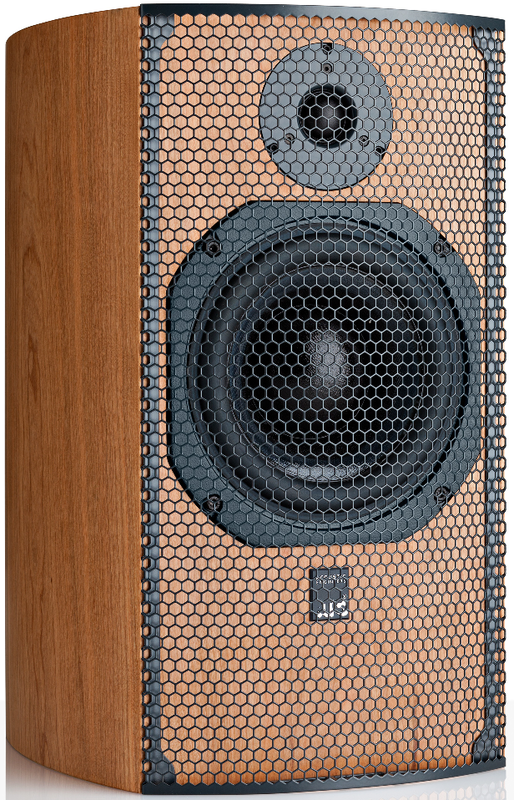 ATC SCM19 are award-winning loudspeakers, the largest bookshelf model in the SCM range, offering an impressive sound stage from a stylish design, available in black ash or cherry wood. 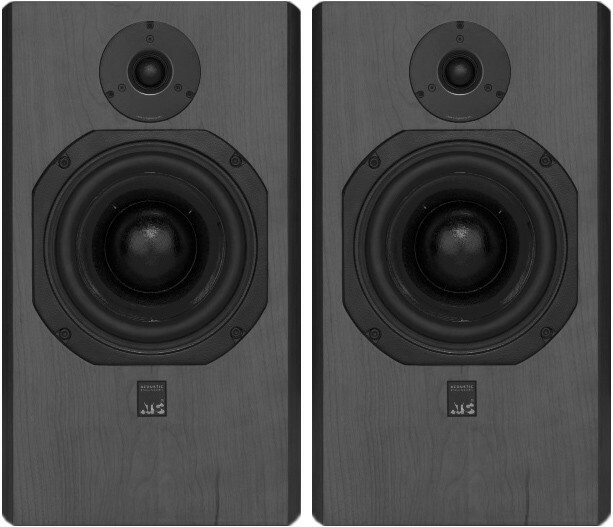 This model is the largest bookshelf model in the SCM range, coming in above the SCM7 and SCM11. 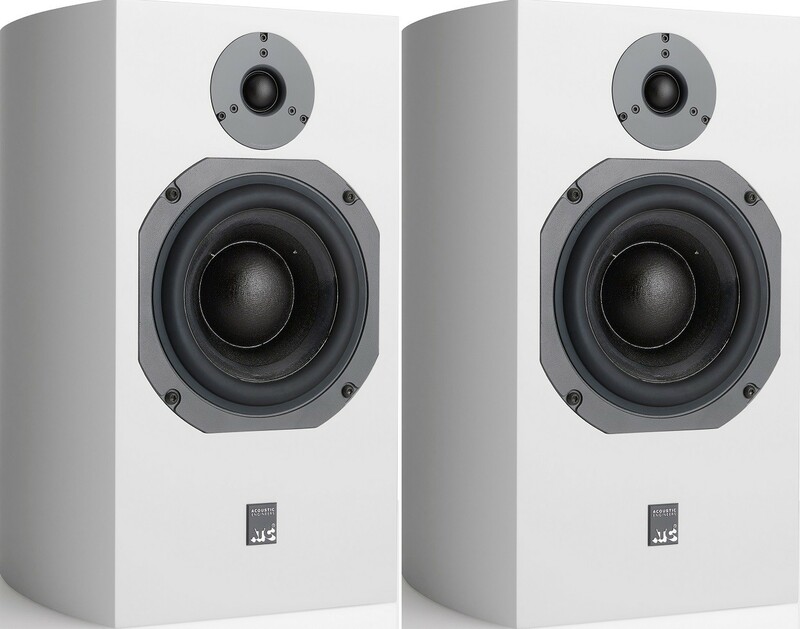 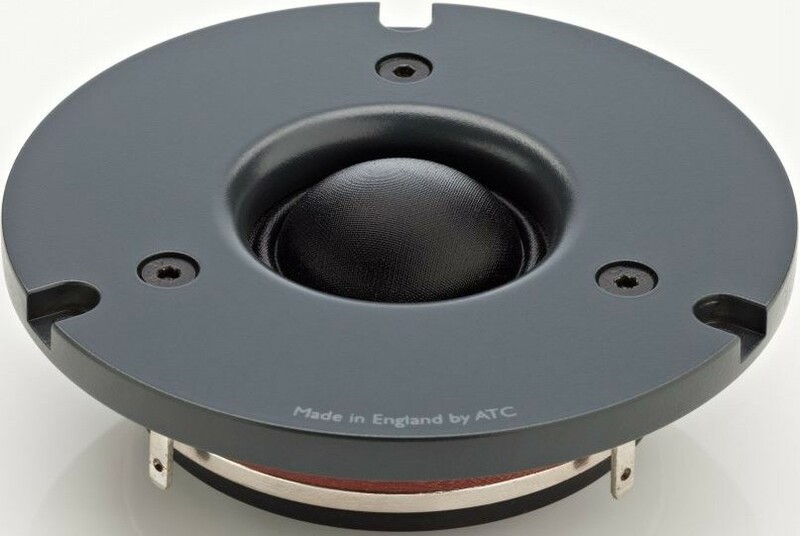 Like other ATC speakers, the SCM19 is designed from studio based perspective, meaning they have a very flat frequency response for a neutral and honest sound. 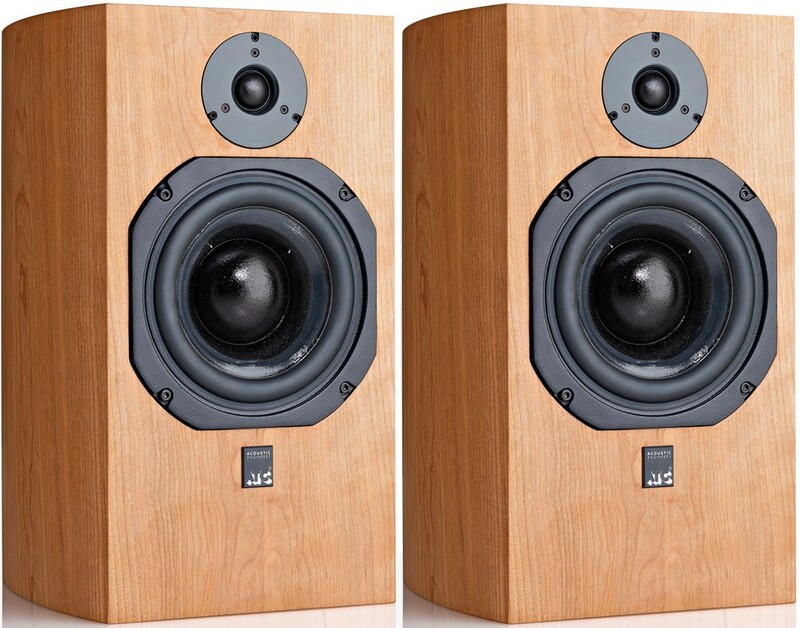 Made from the finest possible materials, these speakers have received excellent reviews and are some of the best larger bookshelf speakers we've heard. 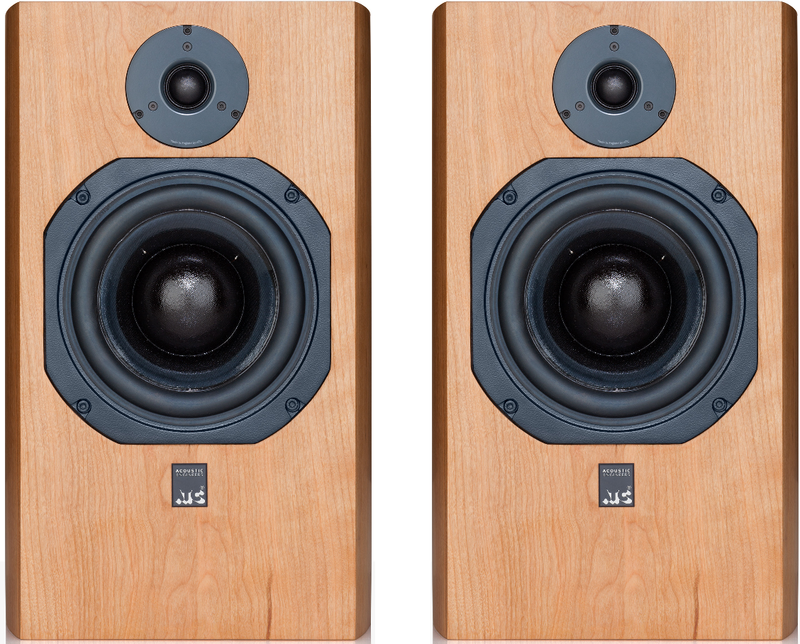 Please note that these speakers will always sound at their best with a very powerful amplifier, ideally between 75W and 300W into 8 ohms. 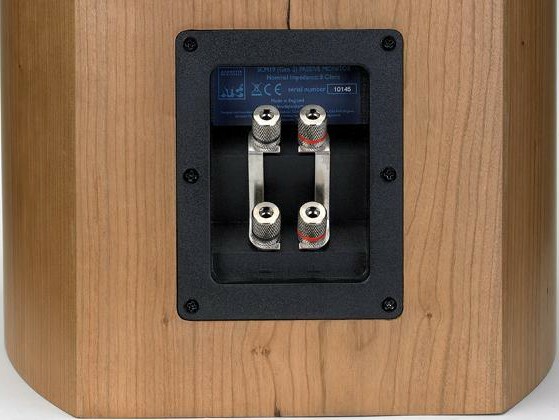 If your current amplifier doesn't meet this requirement, please feel free to call or e-mail us and we'll be happy to make some recommendations on a matching amplifier.